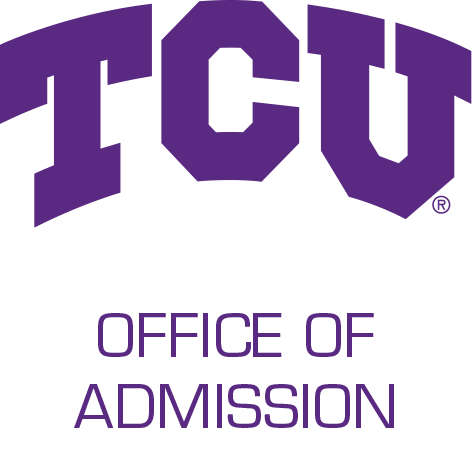 While we are happy to host groups of students from the same school, please do not register your school group to attend a Destination TCU. Instead, please use our special tours registration form by clicking here. We look forward to hosting your students. Select your desired visit date below or from the calendar to the right, and then click on the event link at the bottom of the page. Registration begins at 8:00 a.m. and the program concludes at 1:00 p.m.
Travel arrangements should not be made until you have both registered for the Destination TCU event and received a confirmation email. This program often reaches capacity and registration will close once it is full. If the Destination TCU dates do not work with your calendar, please check out our other visit opportunities. We look forward to seeing you!